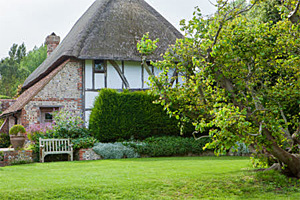 Located close to the village green, alongside Alfriston's parish church, the medieval Clergy House was built in 1350 as a residence for priests. Noted as the very first building to be acquired by the National Trust in 1896. Originally constructed in timber and thatch, the house has been carefully restored retaining much of the original materials. The property sits in pretty cottage garden with clipped hedges, trees and climbing roses. Inside it has a large medieval hall with an unusual chalk floor. 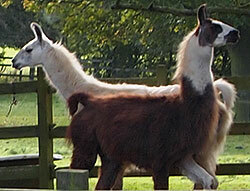 This rare breed animal centre is home to over 100 Llamas, Alpacas, and Reindeer, which graze freely in the grounds. You can actually buy a llama or alpaca, if you have the space and facilities to care for one. If not, you can simply adopt one of the lovely cute animals already living at the park. Failing that, you can always buy an alpaca fur hat or scarf from the Alpaca Shop or just simply look around and enjoy these beautiful peaceful creatures. 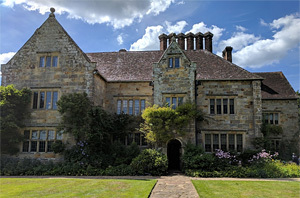 Built in 1634 by a wealthy Sussex iron-master, the house was purchased in 1902 by Rudyard Kipling, who lived there till his death in 1936. It was in these tranquil surroundings that Kipling was inspired to write some of his best know works. The house remains much as it did in Kipling's day, containing many of his personal belongings and furnishings. The garden was planned and laid out by Rudyard and his wife Carrie during their stay. The 18th century water mill, at the bottom of the garden, was converted by Rudyard to provide electricity for the house. The windmill has now been restored as a productive flour mill and grinds wheat into flour on most Wednesday and Saturday afternoons. The ruins of the abbey stand near to the site where the famous Battle of Hastings took place on 14th October 1066, and from which the nearby town takes its name. St Martin's Abbey was built by the victor 'William the Conqueror', who vowed he would build a church on the site if God gave him victory. The current remains of the abbey are of a later date than William the Conqueror's original building, and include a magnificent gateway, monks sleeping quarters and cellars. The actual site of Harold's demise is marked by the Abbey's high alter. 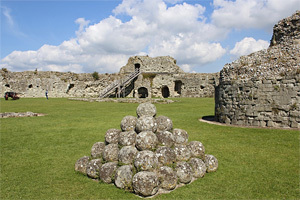 Visitors to the site can walk around atmospheric abbey ruins and through the nearby fields where the battle raged. 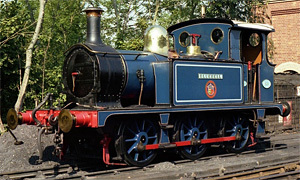 Opened in 1960, this quaint little steam line runs from Sheffield Park to Horsted Keynes. The line was rescued by enthusiasts in the 60s and is now a volunteer-run heritage railway that retains all the flavour of the steam age, with restored locomotives, rolling stock and historic coaches. One of England's finest late medieval fortresses. Constructed in 1385 by Edward Dalyngrigge, to guard a vital crossing point on the River Rother against the invading French armies. Although never attacked by the French it was besieged by the Cromwellian forces during the Civil War who laid it to waste. 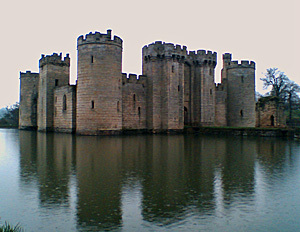 Today its impressive outer battlements and round towers still stand firm, serenely reflected in the castle's wide artificial moat. 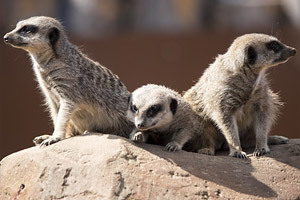 Lying in the heart of the picturesque Cuckmere water meadows, the zoo park has a variety attractions, including over 100 wild and protected animal species, from meerkats to penguins. There is also a butterfly house, farm, adventure playground and large indoor play area, beautiful gardens and a miniature railway ride that winds through some of the animal paddocks. Family home of the respected garden writer Christopher Lloyd. 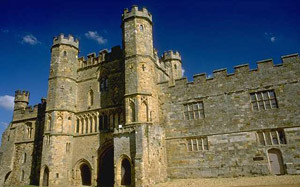 Build around 1450 and later extended by Lutyens in 1910. 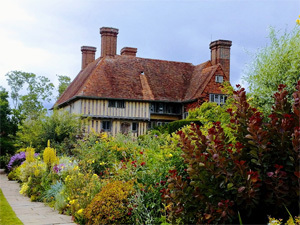 The garden were an experimental creation, with topiary, flower meadows, an exotic garden and the world famous Dixter long border. 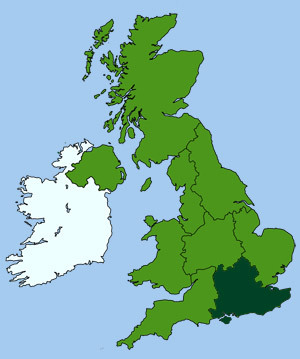 William the Conqueror established his first stronghold at Pevensey when he landed here in 1066; built on the site of a earlier Roman defensive fort originally constructed to repel the Saxons. Much of the crumbling battlements and corner towers still stand today, providing a fascinating insight into the formidable defensive capabilities the fortress once provided in its heyday. 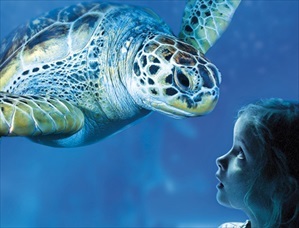 Re-opening in spring 2012, with extensive refurbishments and new added features, the Brighton Sea Life Centre is an ideal place for the whole family to visit. You can experience spectacular marine displays, containing over 150 marine species swimming in natural habitats, including seahorses, turtles, rays and sharks. Exhibits include a walk through underwater observation tunnel, an interactive rock pool where visitors can touch crabs & starfish, and daily feeding demonstrations. Designed by the creators of the London Eye, the British Airways i360 soars to heights of 138m (450 feet) for stunning views across Brighton. 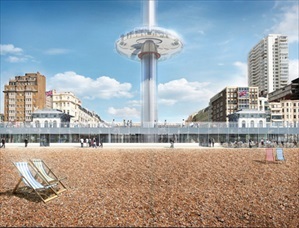 Located right on Brighton’s beautiful beachfront, this iconic new landmark is the tallest moving observation tower in the world! There is plenty of space to move around and see the view from different angles during your 30-minute “flight”. The base of the tower is a beach building where you’ll find a stylish a 400-seat restaurant, the West Pier Tea Rooms and a more casual beach café. This beautifully landscaped parkland is a magnificent 'Capability' Brown creation, laid out in the late 18th century around a series of lakes and cascades. Further landscaping and planting was carried out in the early 20th century to add autumn colour, with many rare trees and shrubs. 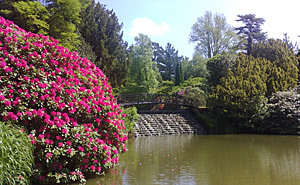 During May and June the gardens spring to life with massed blooms of azaleas and rhododendrons. Special events are run throughout the season.